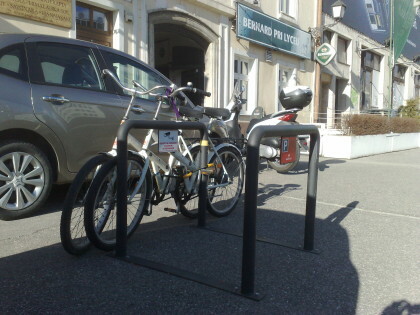 Anyone can start their own bike share easily by using our software/app. 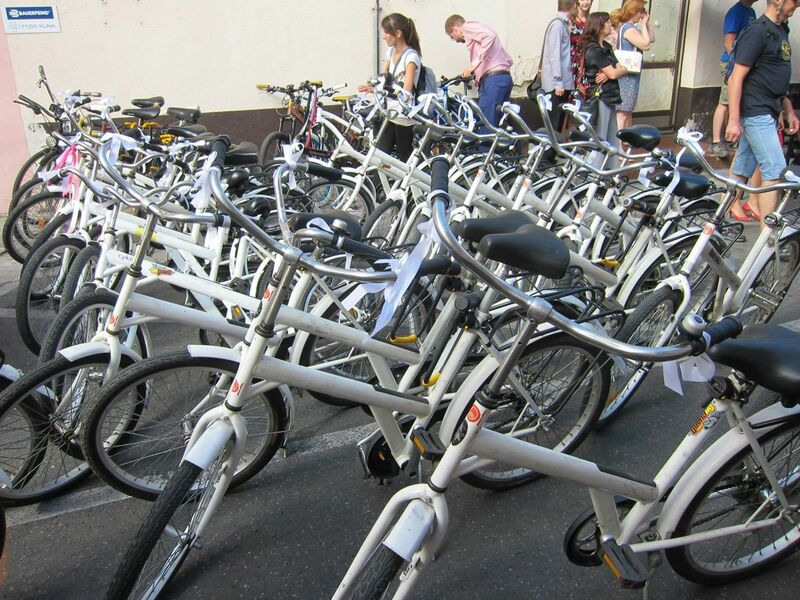 Pilot has been running in Bratislava, Slovakia with 100 bikes and 50 stands since 01/2014 (originally started with only 50 bicycles and 20 stands). System now has over 500 users. Commercial small-scale system running in Zadar, Croatia. 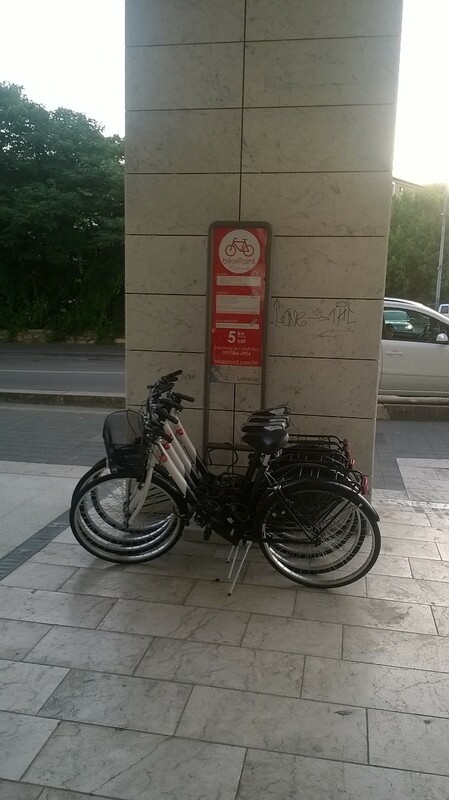 University students-run system with 8 bicycles and 3 stands (university / campus). Community-run system has launched in Kezmarok, Slovakia in 06/2015. You can also start private bike share or university cycle scheme using our system.